Come and experience Camp Dragon! Have adventure and meet new friends from around the world. Immerse yourself in Welsh culture and thrilling outdoor adventure, and be amazed by our breath-taking coastline. 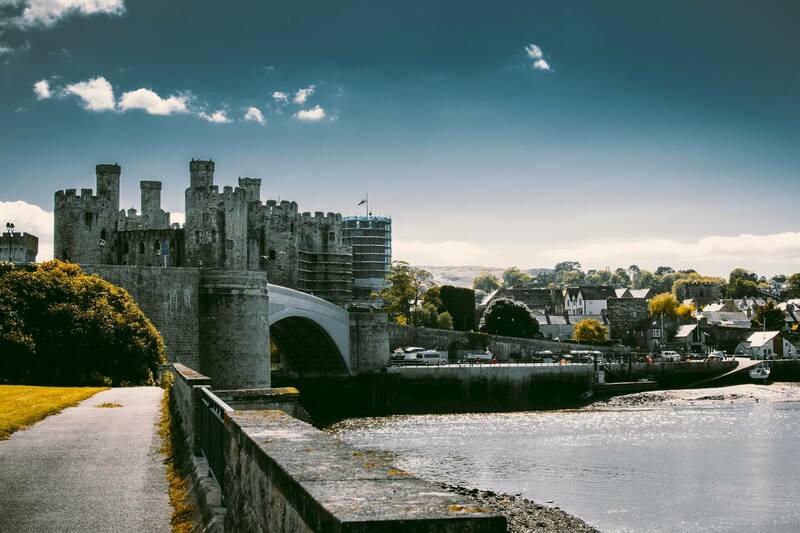 At our international camp you get to see awesome sights including the medieval castle of Caernarfon, the two Bridges spanning the Menai Strait, and the breathtaking island coastline, and get involved with the local community. This week-long camp will not stop there. Every girl will be able to do a full day of either water sports or land sport of their choice. There is also a program of events for Leaders too. Leaders (2) applying to camp with girls must have recent outdoor camping experience. They will be responsible for the girls under their care. Each patrol will be paired with a UK patrol for camping and will be a part of a Sub Camp. Leaders may be needed on a part-time basis to assist camp Staff. ← What’s it like being a UNICEF Australia Young Ambassador?